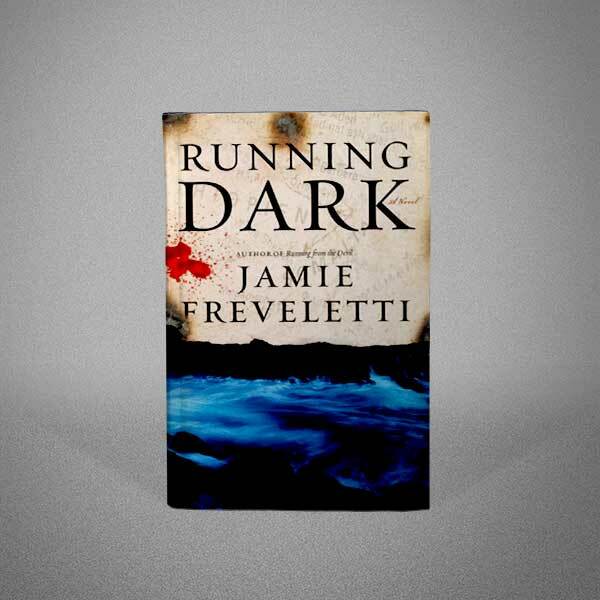 The newest offering from Jamie Freveletti, Running Dark is her second thriller, published on June 29, 2010. In Running Dark Emma is on mile 35 of the fifty mile Comrades Marathon, when a roadside bomb explodes. Dazed, she wakes to find a man injecting her with an epi pen. She continues the race stronger than before. Emma calls the one person who can help her, Edward Banner of the security company Darkview. But Banner has his hands full with another emergency, a cruise liner in the Gulf of Aden is under attack by Somali pirates, and Darkview is hired to assist with the rescue. However, according to intelligence sources, the cruise liner may be carrying a chemical weapon of unknown origin. Darkview already has placed Cameron Sumner on the vessel, but Banner asks Emma to infiltrate the ship and determine the nature of the chemical it’s carrying. Once Emma learns that Sumner is on the liner, a man who has saved her life in the past, she begins another run, this one into hell.